Navasrushti Ashram organised Tree Plantation as well as celebrating Diwali festival with children of nearby village on 6th Nov 2016 at Shantivanam, Rama village, Nagpur. Navasrushti Ashram organised orientation programme on 23rd and 24th october 2015 for DBNI members Lucknow. Fourteen members came under the leadership of Dr. S. K. Singh. Prof. Haribhau Kedar, Shri. M. G. Kaner, Shri. A. S. Ukhalkar, Shri. Arvind Deshmukh and Shri. Vijay Dakshindas gave orientatin training. 1st August 2014 - A group of 14 peace loving people from Denmark led by Mr. Ulrik Lauridsen paid a goodwill visit to Shantivanam. The programme was widely attended by the members of DBNI, Prof. A. S. Ukhalkar, Shri. Vijay Dakshindas, Dr. Madan Waghale, Shri. Yogesh Deotale and others. Mr. M. G. Kaner DBNI member proposed a vote of thanks. ACHARYA PRATISHTA (Resident Acharya) ceremony conducted on 3rd July 2014 at Navasrusthi Ashram, Shantivanam, Nagpur under the auspices of the Dharma Bharathi National Institute of Peace & Value Education (DBNI). The 9th AGM held at Shantivanam Ashram, Nagpur on 5th July 2014. 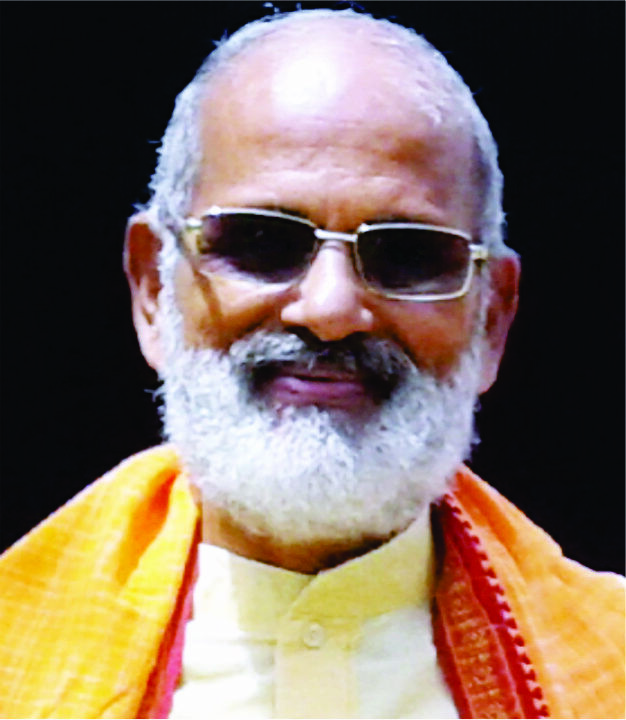 Prof. Haribhau Kedar, Swamiji, Shri. Paramjit Singh, Ms. Divya Bajpai, Dr. S. K. Singh, Shri. M. G. Kaner, Shri. Jogendersingh Oberoi, Mr. Antony, Mr. Lukas and Mr. George Thangadan were attended the meeting. NIT 3rd meeting held at Shantivanam Ashram, Nagpur on 16th March 2013. In that occation lighting the Solar lamp gifted by Shri. Paramjit Singh. Prof. Haribhau Kedar, Shri. Dakshindas, Shri. Kaner, Shri. Ukhalkar & all other DBM members were attented the programme. Shri. Alexander, Shri. Kaner, Dr. Waghale, Shri. Ukhalkar etc. were sapling mango tree.